In a show full of glitz and glamour, one of the most down-to-earth performances of the 2019 Grammys was among its most memorable. 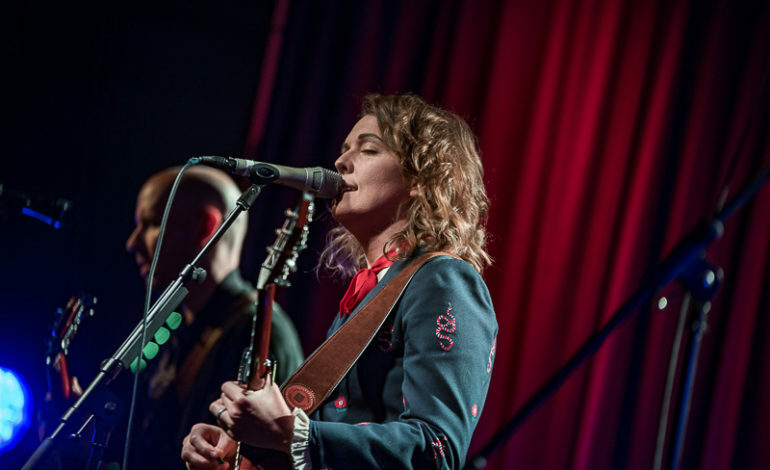 Brandi Carlile, who took home three awards for her album By The Way, I Forgive You, performed her song “The Joke” during the awards ceremony. Check out the performance below. Carlile won Best Americana Album for By The Way, I Forgive You, best American roots performance for “The Joke,” and best American roots song for “The Joke.” The arrangement was sparse, compared to say, Cardi B’s set-up with dozens of dancers and flashing lights. Instead, Carlile took the stage with bandmates Phil and Tim Hanseroth for a crushing rendition of her standout single. Carlile also recently delivered a standout performance at the Chris Cornell tribute in Los Angeles last month. Those who wish to experiencing her live performance for themselves can look forward to her summer 2019 tour dates. She’s also joined a supergroup with Margo Price and Amanda Shires called The Highwoman, a play on The Highwaymen.